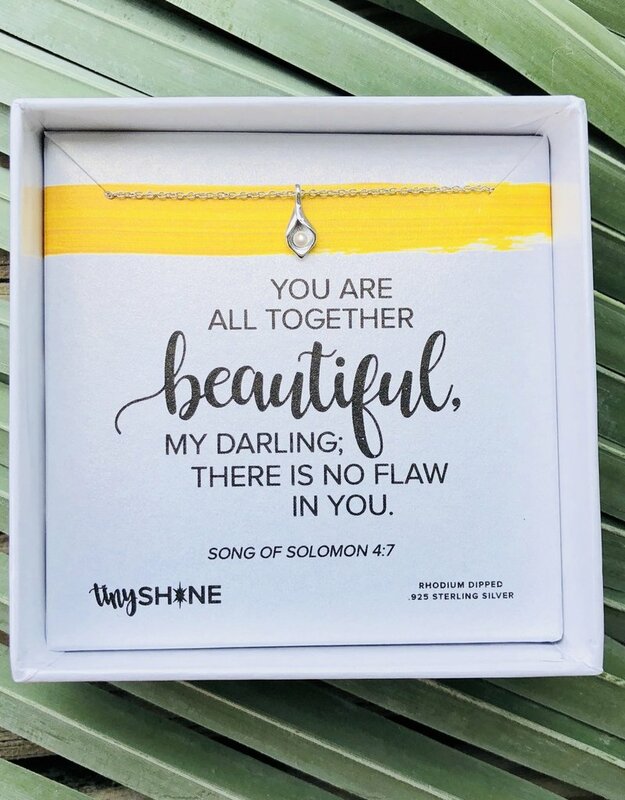 Self esteem doesn’t always come naturally to us, especially with the world’s beauty standards coming at us at every turn ~ we see “perfection” in photo-shopped models in magazines, deceiving social media filters and unrealistic bodies on TV and in movies. From the get-go, we are bombarded with diet plans, make-up techniques (what even is contouring?) and of course, must-have clothing brands. I created this piece to help you remember the truth through all of the lies... You. Are. Beautiful. 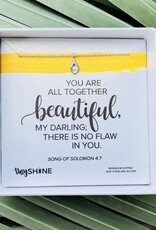 As a matter of fact, “you are all together beautiful, my darling, there is no flaw in you” ~Song of Solomon 4:7. So be kind to yourself; the words you speak to yourself matter just as much as the words you speak to others.